Vivint SkyControl Panel is the hub that moderates communications between you and all your home automation products. An intuitive touch-screen dashboard puts all your home controls in one place, while the two-way talk feature links you directly to Vivint Smart Home security monitoring teams. 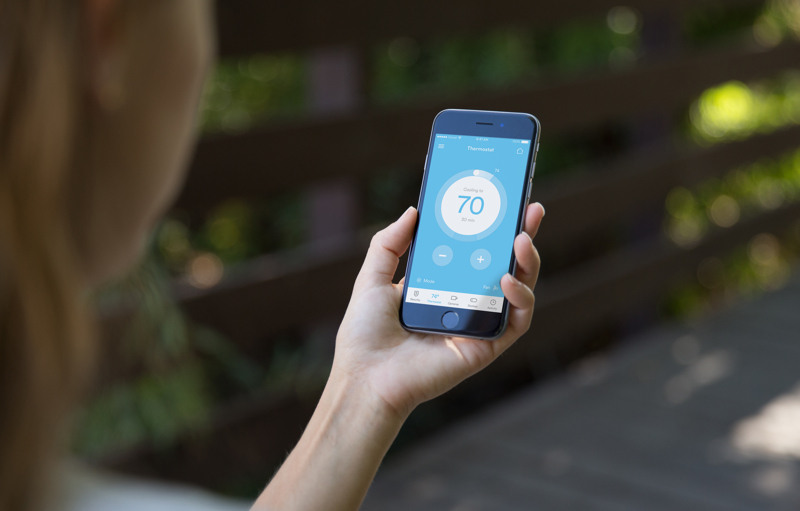 Vivint Element Thermostat blends comfort and savings into your home. Supported by Vivint Smart Home Cloud, Element learns to auto-adjust to your preerred settings when you’re home, then readjusts to conserve energy when you leave. Control never felt so good. Amazon Echo keeps you in control of your Vivint Smart Home automation system even when you let go of the reins. With Echo, your busy hands don’t need to reach for your phone. Just ask Alexa to adjust thermostats, lighting, appliances, or security systems on the fly. Vivint Ping Camera is the first indoor camera with true two-way communication. The one-touch callout button gives your family a direct line to your smartphone while your Vivint Smart Home mobile app lets you check in with your family or monitor an empty house while you’re away. 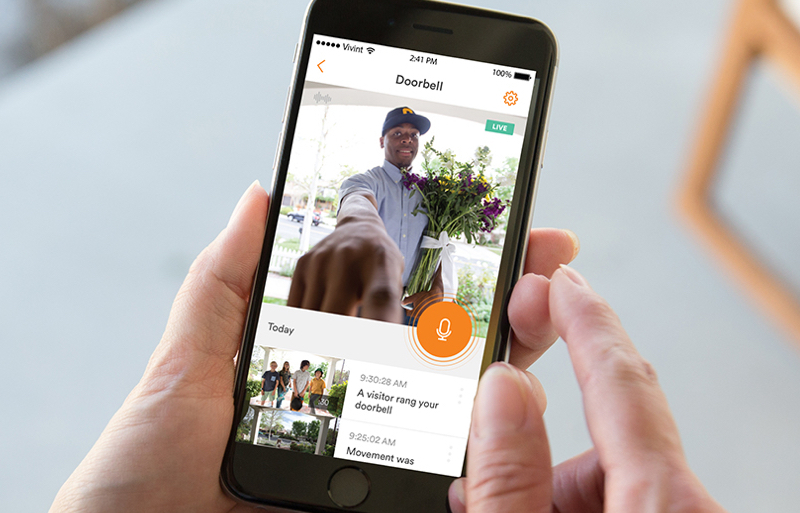 Vivint Doorbell Camera lets you answer your door from anywhere, home or away. Smart motion detection notifies you when someone—instead of something—approaches. One swipe opens the app where you access two-way talk and one-way video to see and speak with visitors from anywhere. Get Vivint smart home automation in 3 easy steps. Your personalized home automation system awaits! Call 515.309.6446 today, or request a call from a Vivint SmartPro specialist. By Requesting a Quote, you consent for Vivint and Team UltraVue Satellite & Security to use automated technology, including pre-recorded messages, texts, or email messages to contact you at the number and email provided about Vivint Smart Home offers. No purchase necessary, void where prohibited. New Exclusive customer Offers provided by Team UltraVue Satellite & Security.